The National Center for Earth and Space Science Education is proud to present the 11 Mission Patches selected for flight on STS-135, the final flight of Shuttle Atlantis, and of the U.S. Space Shuttle Program. 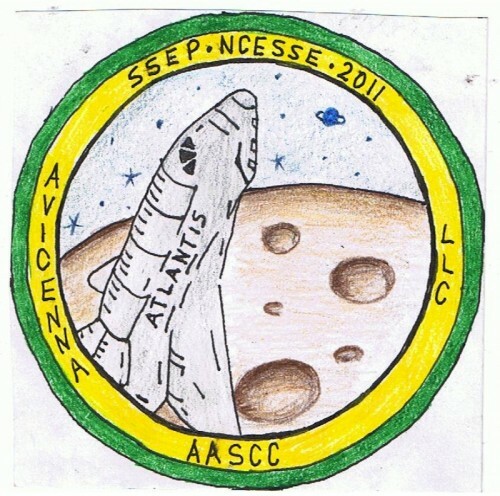 Across the 11 communities participating in SSEP on STS-135, there were 974 patch designs submitted by students. Judges within the communities selected the 11 below. 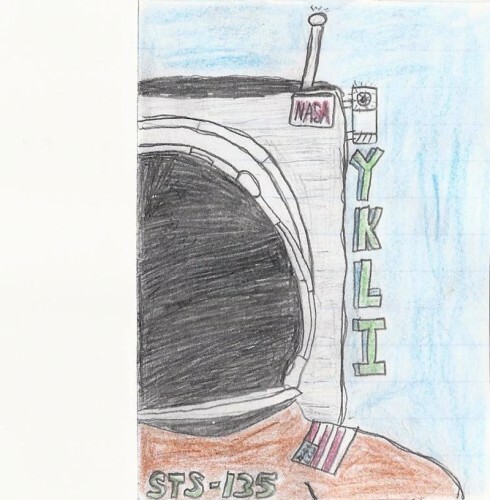 You can also read more about the STS-135 Mission Patch Competition at the main SSEP website. The Parkridge mission patch was designed by a 1st grade girl by the name of Kaitlyn Neal. 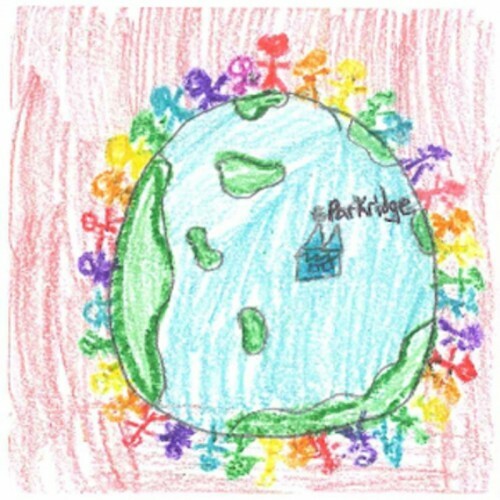 It is a picture of the world with Parkridge Elementary located on it. It then has students all around the outside of the world supporting Parkridge and the shuttle mission. The competition was opened to all kindergarten through eighth grade students for a total of 1,063 students. There were several mission patches submitted and Kaitlyn Neal’s patch won! 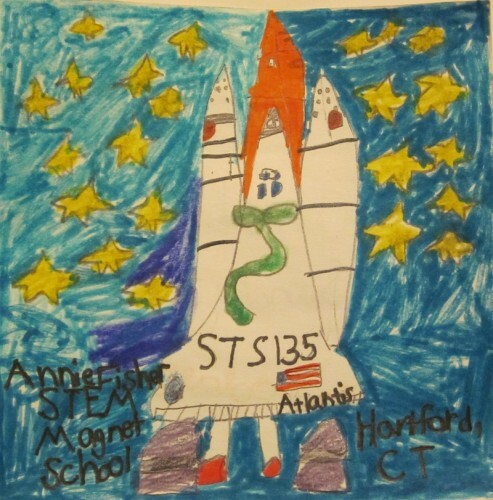 196 kindergarten through fourth grade students at Annie Fisher STEM Magnet School in Hartford, Connecticut participated in the Mission Patch Competition. The winning patch was selected by the employees at Hamilton Sundstrand, one of our Partners on SSEP in Hartford. Our winning patch represents all the students at Annie Fisher STEM Magnet School in Hartford, Connecticut. Our STEM school logo rides upon the Space Shuttle Atlantis as it takes our school to new heights. The stars on the patch represent our dreams of becoming scientists, astronauts, engineers, and technicians. The students in our school are always trying to reach for the stars. Our dreams travel with you Atlantis. All students in grades K–8 were invited to participate in our Mission Patch Design Contest. We received 472 submissions. The winning patch was designed by Corinne, a second grader. 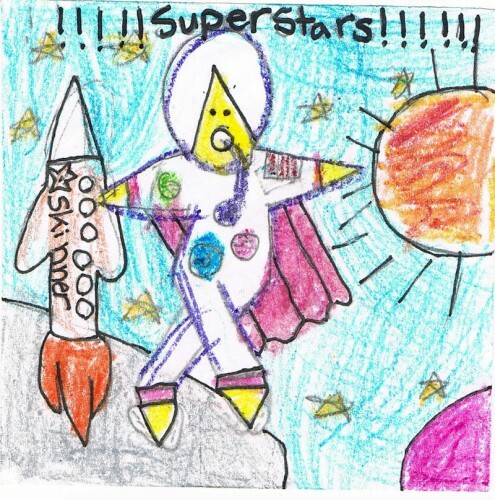 Our school mascot is called the Skinner West Superstars, and Corinne’s patch depicts a star in a spacesuit, dancing on the surface of the Moon. The Avicenna Academy Science Community Collaboration patch submission has been an effort of the art classes held at Life Learning Cooperative in Anderson, Indiana, taught by Mrs. Jeannie Krise. Mrs. Krise’s art classes, across grades 1-12, all contributed in some fashion to the patch design. It was their desire to depict the view of the Moon from the window of the space shuttle, which evolved into the current design above. The overall patch design was drawn by Mrs. Krise based on several drawings submitted to her by the art classes. 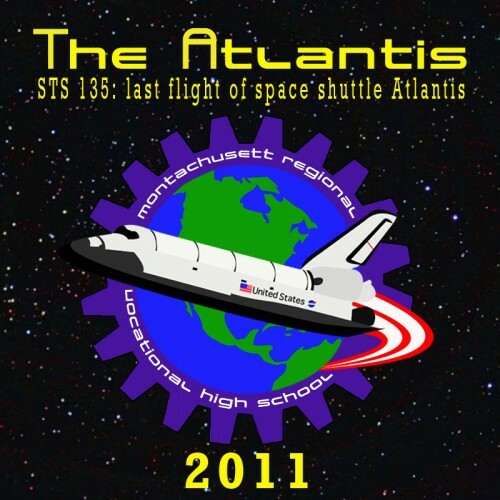 The Space Shuttle Atlantis was drawn by one of the LLC graduating seniors, Taylor Wright. The band encircling the patch is symbolic of the collaboration between the two educational communities and the SSEP organizations, including the colors green and gold, Avicenna Academy’s school colors. 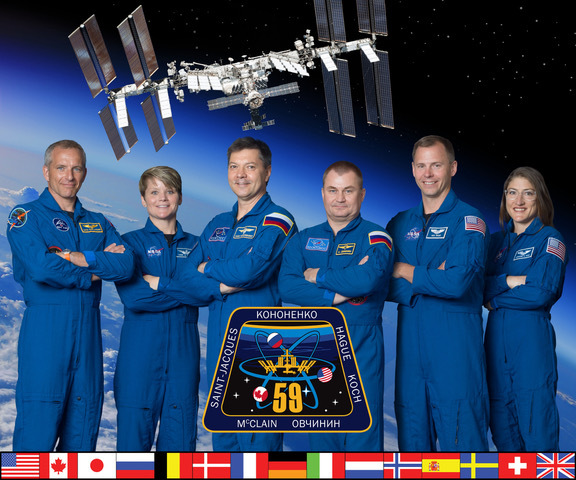 Nine judges selected the mission patch to represent the Ridge View experiment that will fly aboard STS-135. Each judge worked independently and was tasked with choosing their first, second, and third choice from the submissions. The SSEP Community Program Co-Director described for the judges the purpose of the patch and the judging process. The mission patch competition was open to all grade K-12 students within the Ridge View, Schaller-Crestland and Galva-Holstein districts. The students were allowed to determine for themselves the medium that they wanted to pursue for this challenge. The winning design features a rocket with flame in the shape of a raptor claw scratch along with the heading, “Boldly Going Where No Raptor has Gone Before! 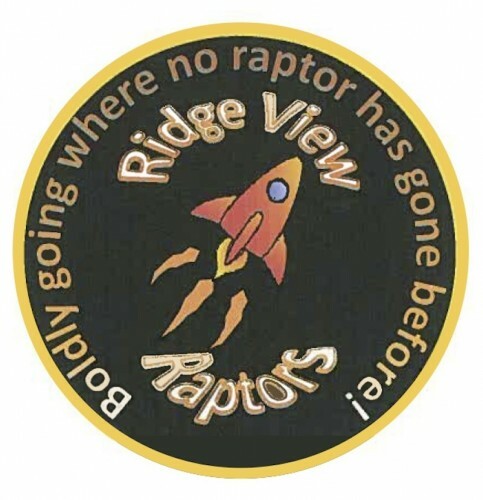 Ridge View Raptors”. 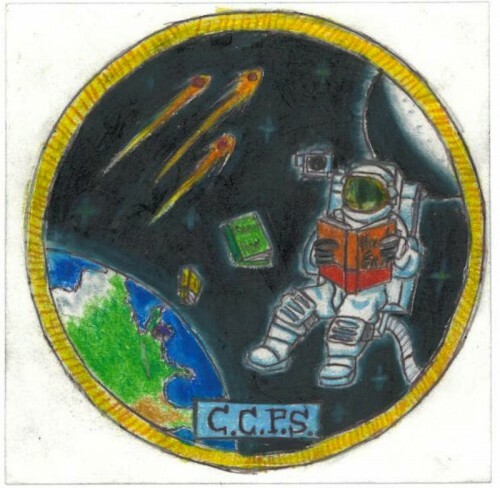 Charles County Public Schools is sending a student-designed Mission Patch into space on the last flight of Space Shuttle Atlantis, STS-135 scheduled to fly on July 8. Students in grades K-12 participated in a competition to design the Mission Patch that would fly with the Charles County selected experiment aboard Atlantis. There were forty-six patches submitted. All patches were displayed in the lobby of the Jesse L. Starkey Administration Building where the general public could stop by and vote for their favorite patch. On June 1, 2011, the winner of the competition was announced at the Student Spaceflight Experiment Program Symposium held at Maurice J. McDonough High School. The winning patch was designed by Nathan Freeman a junior at La Plata High School. Mr. James Richmond, Superintendent of Charles County Public Schools, is having the winning design made into a patch. Each student who participated in the SSEP competition will receive one. The opportunity to design a mission patch to fly on Atlantis was provided to 1.400 grade 9-12 students grades. 19 designs were received and an 8 member review committee consisting of vocational as well as academic teachers judged the submissions based on professionalism, design, and artistic merit. This mission patch was designed for Monty Tech to show how proud we are in being chosen for this opportunity, and to work with the Student Spaceflight Experiment Program. The gear represents all the students at Monty Tech that will be watching the space shuttle Atlantis as it takes off for the last time. It surrounds the Earth because with a Monty Tech education you can be successful anywhere on Earth or maybe even in space. The patch design competition was open to students in grades K-12, and twenty-one students participated in the completion. The winning patch was designed by Devan Baker, a junior. 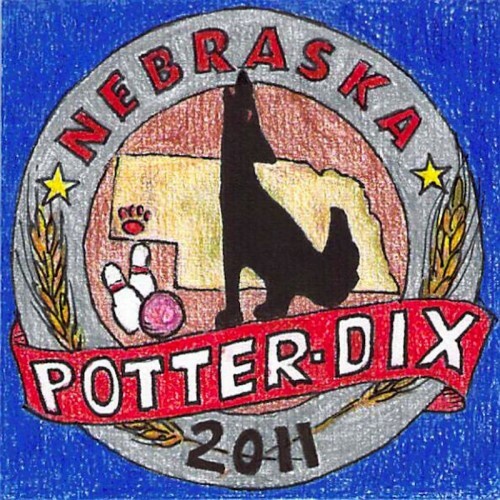 Nebraska and themes of wheat, duck pin bowling, stars, and the Potter-Dix coyote mascot are depicted on the mission patch. The Potter-Dix coyote paw print marks the home of Potter-Dix schools. The wheat symbolizes Goodstreak wheat, a hard red winter wheat, developed cooperatively by the Nebraska Agricultural Experiment Station and the USDA-ARS. Duck-pin bowling provides visitors and community members with a unique bowling opportunity. 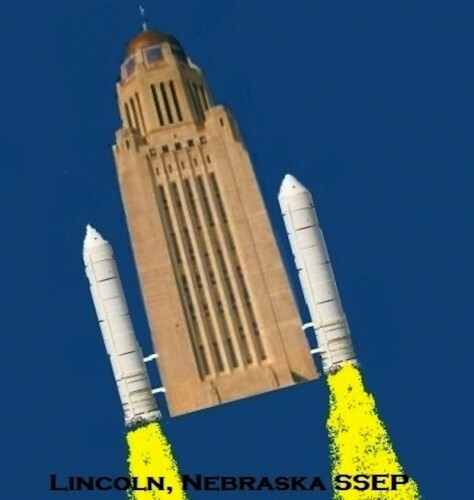 Nebraska’s beautiful blue skies and brilliant night time stars circle the coyote as he “howls” the “mission” into space. Upon return from space the patch will be displayed at Potter-Dix High School. Submissions for the Mission Patch competition were open to all students in Lincoln. Special emphasis was placed on participation by two of Lincoln’s specialty programs. Students in both the Arts & Humanities Focus Program and the Science Focus Program were invited to submit Mission Patch designs representing Lincoln’s involvement in this historic opportunity. A patch designed by Tyler Hurley of the Science Focus Program was chosen as the patch that will fly on Atlantis’s final flight. 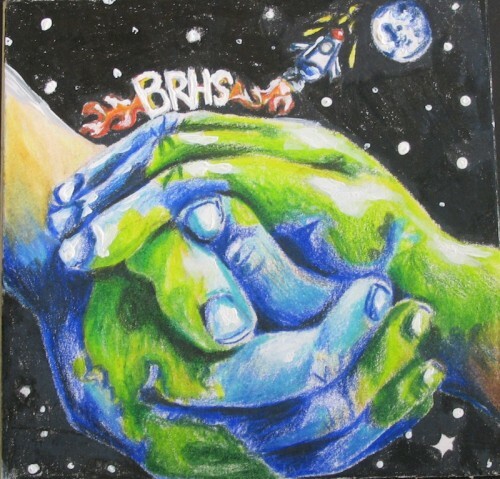 As part of the Student Spaceflight Experiments Program, art department teacher Mary Lynn Hawkinson led students at Bridgewater-Raritan High School on a mission patch design competition that would best capture the school’s pride and participation in SSEP. Students, teachers, and the community voted on-line for their favorite design. Ten student finalists competed for a slot on the shuttle mission: Michelle Basilone, Ming Hai, Lauren Haggerty, Tessa Lewis, Jennifer Long, Jackie Lin Lauren Pelletier, Amy Song, Ashley Visconti, and Jon Wojcik. After a close vote, senior student Tess Lewis’ design, depicting earth formed by the union of two hands, was selected to represent the humanity and significance of this endeavor. The mission patch and science experiment will fly proudly aboard Atlantis STS-135 and return back to the school, after traveling millions of miles around the Earth, to commemorate our school’s participation in SSEP and to serve as an artifact of inspiration and pride for all future students to enjoy. My patch is one half of a space helmet because so much of space is the other half….. the unknown. The dark part of the mask is part of the mystery. Very few people get to go into space but the faceless helmet shows that anyone has the potential to discover new things.